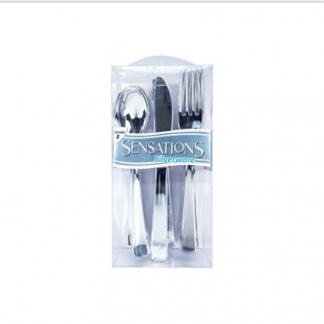 This Silver Plastic Cutlery has the appearance of traditional silver straight off any brides registry. 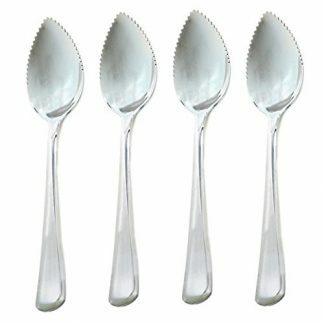 The heavy duty disposable silver color plastic cutlery falls between family barbeque and black tie event on our fabulousity scale. 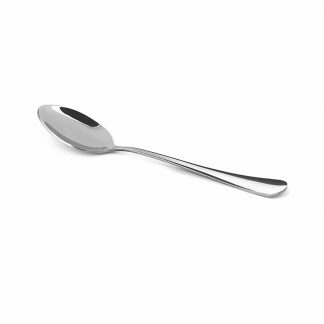 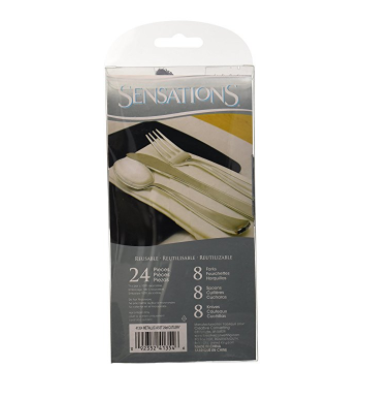 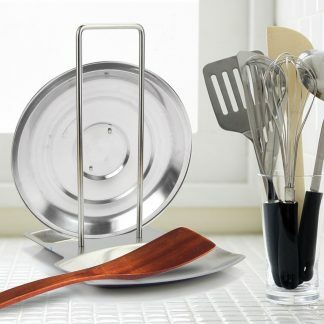 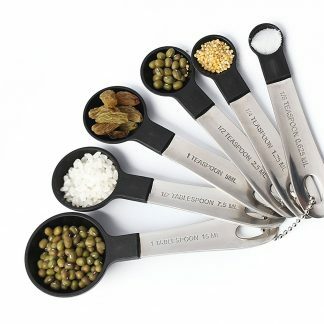 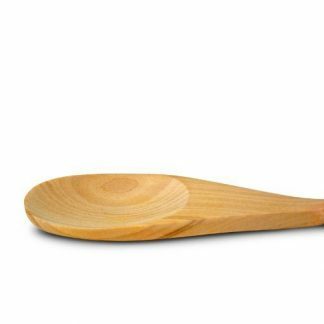 Our Silver Plastic Cutlery comes in a package of 24 and includes 8 spoons, 8 knives, and 8 forks.